Seek Optimal Health, P.C. – Offering individualized health optimization with osteopathy, acupuncture, nutrients, hormones, massage, etc. 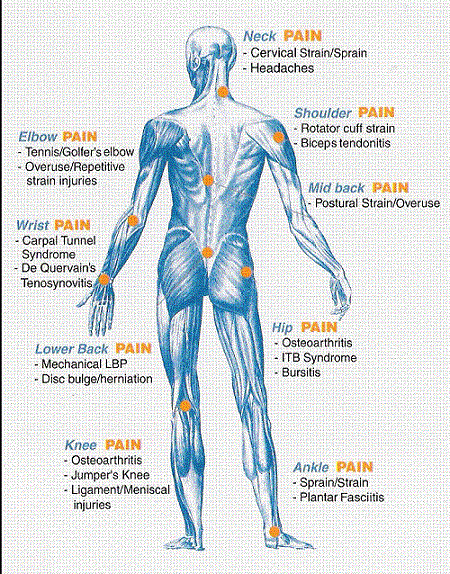 Offering individualized health optimization with osteopathy, acupuncture, nutrients, hormones, massage, etc. 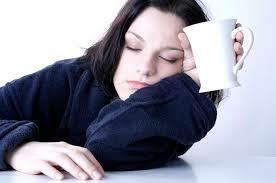 Let us help you figure out what is at the root of your fatigue and truly heal! 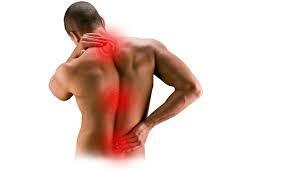 Neck and back pain are some of the most common things we treat. 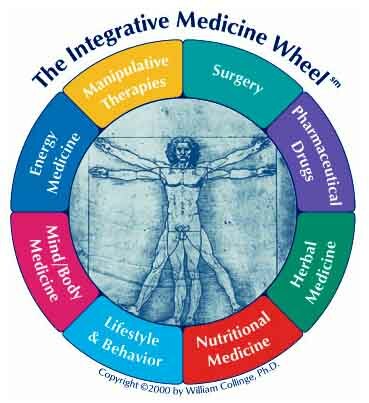 Find out how to heal your pain with a variety of integrative strategies. Our practitioners are experts in achieving optimal balance of your hormones to help you feel and function at your best! Start your journey toward better health by scheduling with one of our experienced practitioners now! Call 707-656-3453 or schedule online. Copyright © 2019 Seek Optimal Health, P.C.. All Rights Reserved.